October is Fair Trade Month, which is part of a campaign to promote ethical and sustainable business practices around the world. 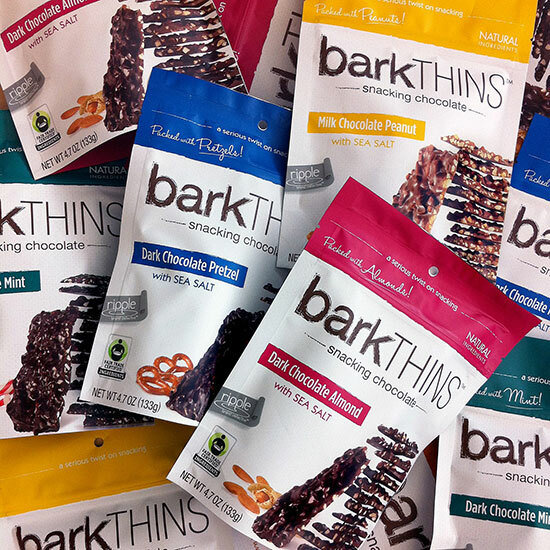 Here, a collection of our must-have Fair Trade products, from quinoa vodka to chocolate bark made with crunchy fillings like almonds or salty pretzels. New Slideshow: Top Fair Trade Products.